Commercial real estate rentals in Framingham, Massachusetts. 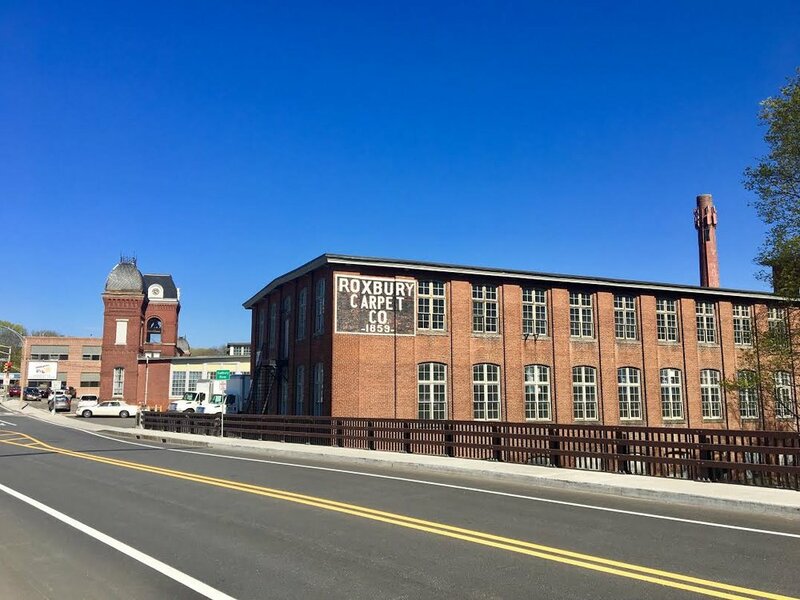 This historic Mill property was originally established in the 1800s as a woolen mill, later becoming the Roxbury Carpet Company in the 20th century. It is now the vibrant home of over 70 small businesses and is comprised of 400,000 square feet of office, R&D, manufacturing, storage, wholesale, and retail. Available units below. It is on Central St, Concord St and Watson Place. It is a traditional mill property with timber framing, thick brick exterior walls, and an abundance of large windows. The Sudbury River winds around the large complex creating beautiful views. Located less than five miles from the intersection of the Mass Pike, Route 30, and Route 9 on the corner of Central & Concord Street (Route 126). One-third of the electricity used in the property is generated by on-site solar panels and two electric car charging stations are on site. We are striving for the beauty of the past to meet the technology of the future. For more information on the happenings at Saxonville Mills, check out our monthly newsletter series. Feel free to join our mailing list to receive future editions in your email inbox. For more information about the neighborhood, check out The Friends of Saxonville. 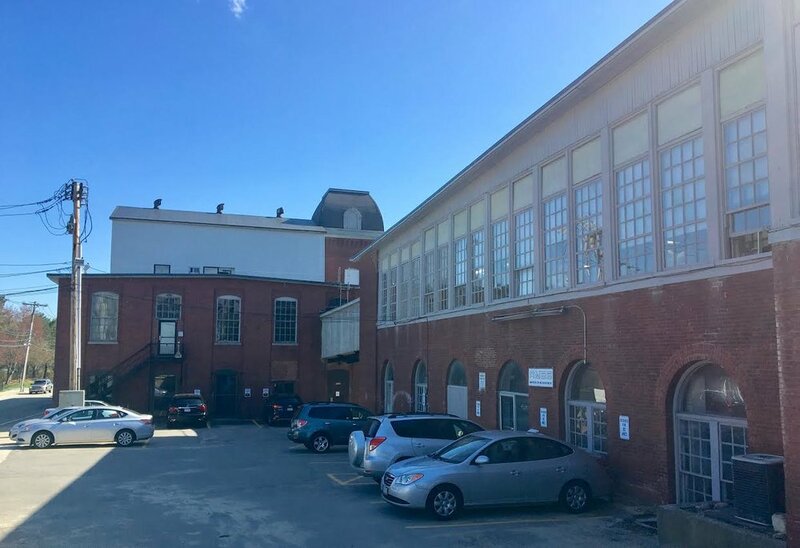 If you're interested in reading more about the history of the Mills, The Saxonville Mills: Three Centuries of Industry in Framingham is available for purchase. This 206-page book features an extensive history and 300 photographs of the Mills from 1659 to the present day. To see who is in the Mills now, look through our tenant directory. Main Office at 2 Central St.
Buildings 1 and 2 on Concord St.
saxonville mills Site plan. click to enlarge. We are currently full here - check back again soon and see if anything is available! Want to see one of these spaces in person?